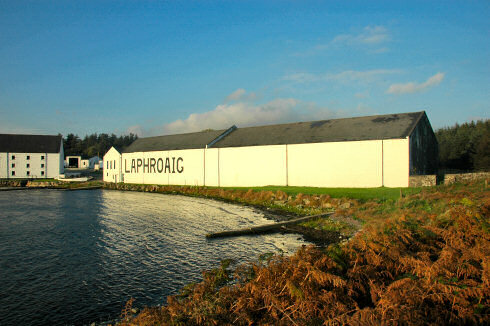 Anyone with a remote interest in Laphroaig will have heard of the famous warehouse No 1, located right by the sea and easily recognisable with the huge Laphroaig lettering. Through a satellite link the tasting will be transmitted directly from the warehouse, surrounded by maturing whisky. Same as last year master blender Robert Hicks and distillery manager John Campbell will be present, this year they will be joined by Martine Nouet, also known as the Whisky Chef. Oh, the date and time? 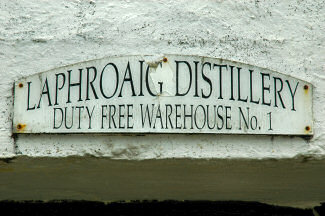 Wednesday, 18th June 2008, 20:00 hrs (8:00 pm) BST on the Laphroaig Live Whisky Tasting site. See you there!